Kaspersky is one of the most popular Internet security and antivirus providers in the security software industry. This article will provide you with information about the security packages it provides for your Windows PC for free. Kaspersky Free Antivirus provides fast protection for Windows PCs and tablets. 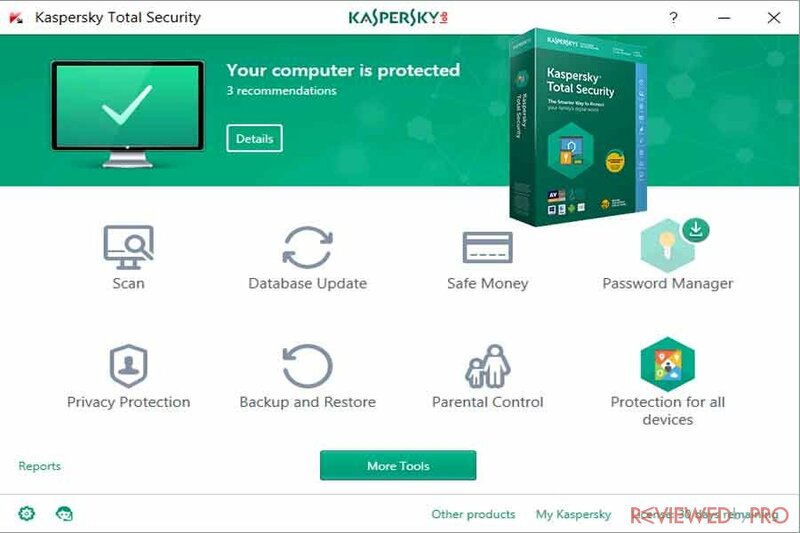 What does Kaspersky Free Antivirus for Windows offer? 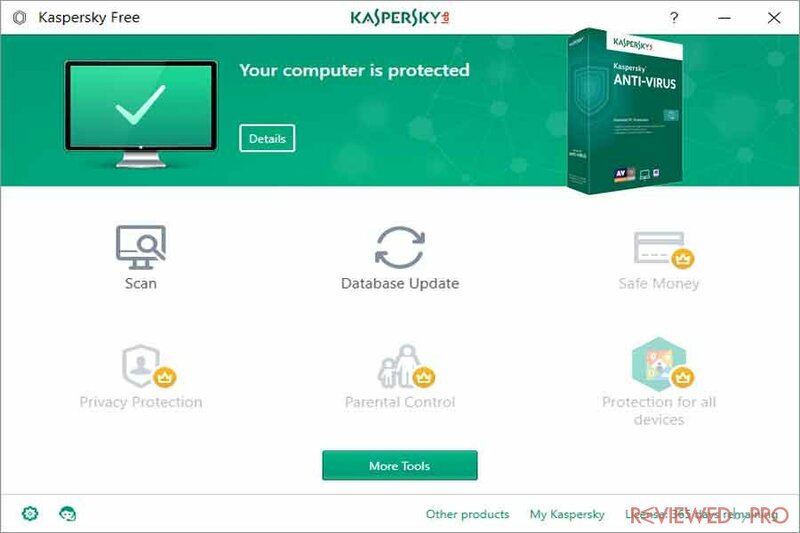 Kaspersky Free Antivirus automatically blocks dangerous files, sites, notifies users if there are any risks or malicious URLs on the site. It also protects users from downloading malicious files and software. Kaspersky award-winning protection also ensures that users’ personal information is secured and protected. Kaspersky scans all your emails, so every time the malicious email or a suspicious website is opened, Kaspersky automatically blocks it. So neither third parties nor hackers will have access to your personal information or credit card details. Kaspersky has developed its software so it will not impact your system performances. In addition, the real-time data is fed directly from the cloud, so users are protected from the most common cyber threats. The Free Edition will provide you with core protection against viruses, spyware, phishing and dangerous websites. 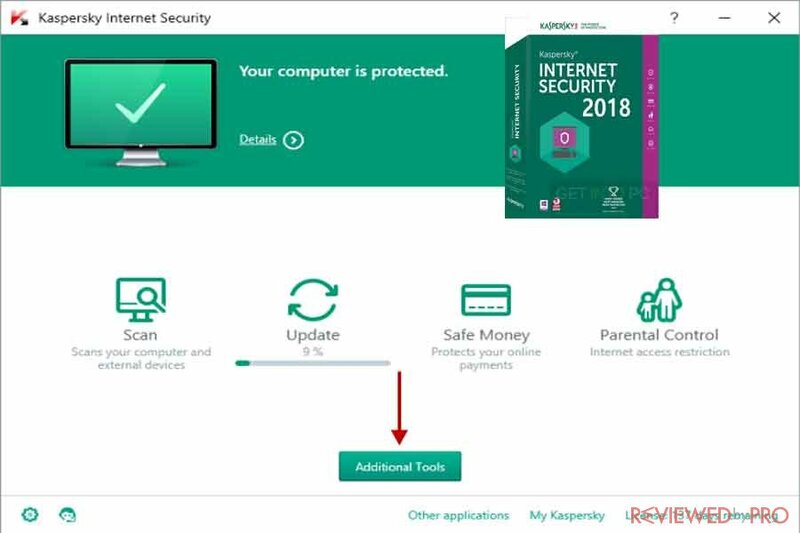 Kaspersky also offers a paid versions of protection: Kaspersky Anti-Virus Kaspersky Internet Security and Kaspersky Total Security. Kaspersky Anti-Virus delivers advanced protection against viruses, spyware, and Trojans. In addition, Kaspersky Anti-Virus also offers users ransomware protection. Kaspersky not only provides advanced security but also increases your PC’s performance and provides you with online control of its security. Kaspersky protects your PC from getting infected by detecting and blocking the malware and malicious software that aims to compromise your PC or private information. It also blocks and notifies you about malicious and dangerous websites, so you can be sure that your device and information is protected. Kaspersky Antivirus provides a good combination of security and efficiency, so protected devices can continue performing. Kaspersky Antivirus is easy and simple to set up and use the software with online control. Hackers and cyber attackers never sleep, so Kaspersky has developed Internet Security in order for users to defend their digital lives against cyber threats. Kaspersky Internet Security not only protects your Windows device but also Mac and mobile devices. What does Kaspersky Internet Security offer? Kaspersky offers advanced award-winning protection against viruses, spyware, phishing and dangerous websites. Kaspersky delivers a perfect combination of security and efficiency that helps protected devices to increase their performance. Kaspersky Internet Security also simplifies security management that helps you to save time, effort, and hassle. Kaspersky Internet Security protects not only your Windows device but also Macs and mobile devices with just one license. The software also prevents third parties and hackers to access your personal information and private online life. A new patented technology prevents online behavior tracking, audio surveillance, webcam hacking and more. Kaspersky Internet Security also adds additional security when you shop or use online banking on PC and Mac. Extra layers of security will prevent thieves from stealing credit card information or cause you other potential financial damage. Kaspersky Internet Security not just protects from malicious websites but also offers security for kids and blocks inappropriate content, helping to manage the use of social media. Kaspersky Total Security provides the most advanced security from Kaspersky. Kaspersky Total Security was developed to protect all the family members on all their devices. The security package will guard privacy, passwords, files, and photos. It also will boost protection while you shop or bank online, and offers safe surfing for kids. What does Kaspersky Total Security offer? Kaspersky Total Security detects and stops ransomware, identity theft, spam, malicious software, dangerous websites, and other cyber threats that can damage your device, information or files. The software combines security and efficiency in order to keep devices performing as they were designed to. Kaspersky Total Security simplifies security and enables users to control it from anywhere online. No matter what combinations of computers and Android devices your family uses, Kaspersky protects everyone. In addition, if any of your devices go missing or lost, Kaspersky provides remote controls are able to lock, wipe and locate them. Privacy security is super important due to phishing, tracking and spying can cause users a lot of damage. Kaspersky Total Security helps to protect your family’s personal data, prevents tracking of their online behavior, accessing webcams and protects from audio surveillance. In addition, the App Lock feature allows you to add security codes for apps and Android devices. The Total Security suite also adds extra security layers when you shop or bank online. Unique Safe Money technology also checks if the website is secure, ensures that your family is not being tricked by a fake webshop. Kaspersky Total Security protects your kids while surfing. It blocks inappropriate content, enables you to regulate the use of apps and devices, checks your kid’s location and manages their use of social networks. Kaspersky Total Security kids’ protection is available on all devices including PC, Mac, and Mobiles. Kaspersky Total Security also securely stores all your passwords and ensures easy access to all of your devices. The software makes backup copies of your important files, photos, and music. It also encrypts data on your PC. Internet connection is required for all devices. Webcam Protection runs on PCs and Mac computers. Windows desktops and laptops with processor 1 GHz or higher, RAM 1 GB or 2 GB, 1150 MB free space on the hard drive, Microsoft Windows 7, 8, 8.1, 10. Windows-based tablets that run Windows 8, 8.1, 10 with a minimum screen resolution of 1024×600. Mac desktops and laptops with 1350 MB free space on the hard drive, Ram 2 GB, OS x 10.11 – macOS 10.13. Android smartphones and tablets that run Android 4.1-8.0 with a minimum screen resolution of 320×480. iPhone and iPad that runs iOS 9.0 or later. ^ Kaspersky Free Antivirus. Kaspersky. ^ Kaspersky Internet Security. Kaspersky. ^ Kaspersky Total Security. Kaspersky. 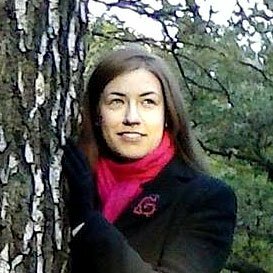 This entry was posted on 2018-01-16 at 08:21 and is filed under News.